Nine commentator Peter Sterling says Canterbury provided the rest of the NRL competition a blue print on how to beat the Melbourne Storm despite going down in a nail-biter in round 4. The Bulldogs jumped to a 12-0 lead only for the Storm to work their way back into the match late in proceedings. Canterbury had a chance to force the match into golden point but Rhyse Martin missed a conversion from the touchline culminating in a 18-16 loss. 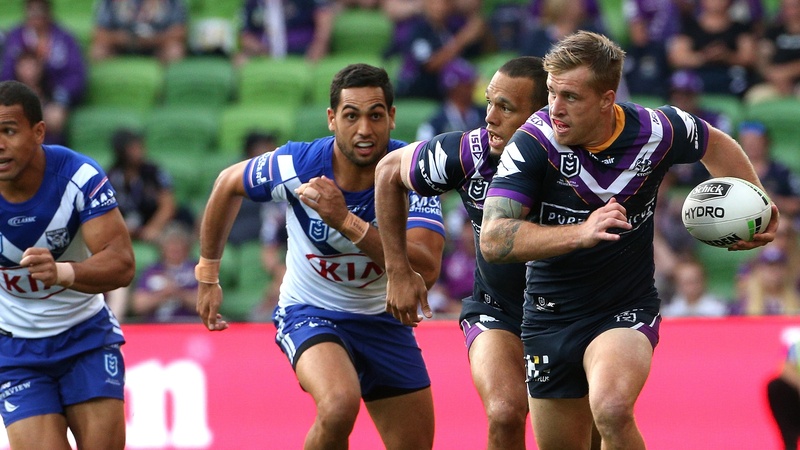 The Storm is the only undefeated side through the opening round of the competition and rank in the top five in most attack and defensive statistical categories but Sterling believes the Bulldogs provided the rest of the competition a detailed plan on how to defeat Craig Bellamy’s men. 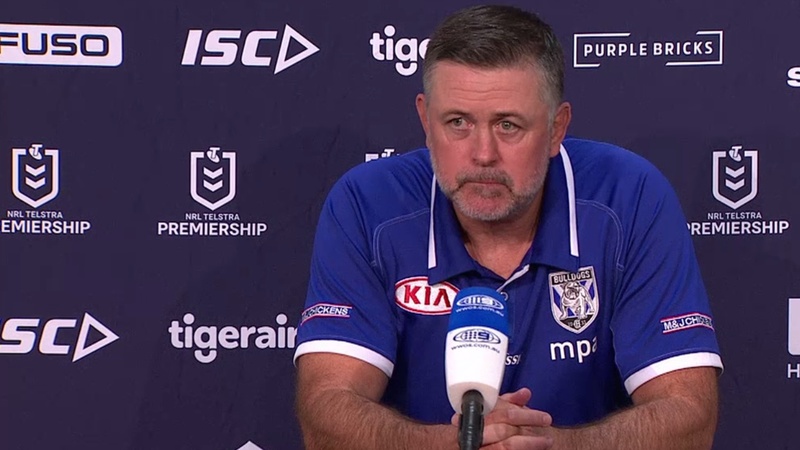 “The Bulldogs didn’t win the game but they showed the recipe that you have to take in against the Melbourne Storm,” Sterling said on Sterlo’s wrap. Sterling said the Bulldogs have steadily been improving through the first month of the competition and proved they had the Storm’s measure on several occasions but just didn’t have the polish to ice the game even though they had opportunities to do so. The Storm exhibited the maturity to come back from a deficit and push through at the end and Sterling believes true grit and effort was the key factor in getting them over the line. 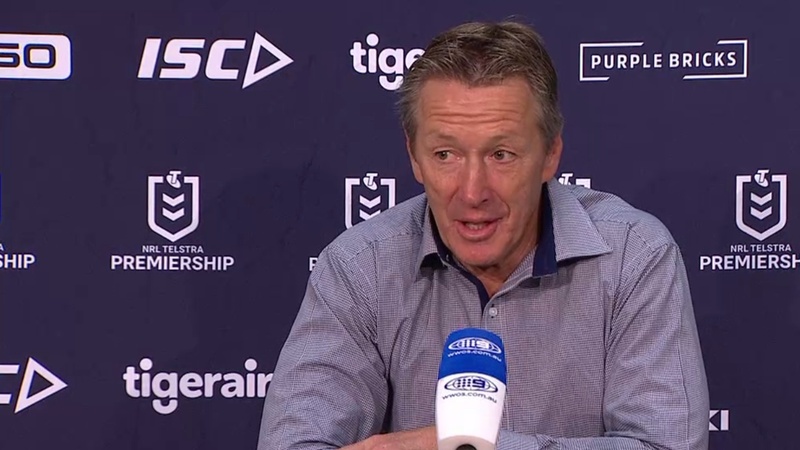 “The Melbourne Storm were good enough to get out of trouble and it comes down to effort. We saw Vunivalu on a number of occasions put on some really good kick pressure and in the end it was a match-winning play,” he said. The Bulldogs face the Dragons next round while The Storm travel to North Queensland to play the Cowboys.